Children Kindergarten through 5th grade participate in Adventures in Faith. Their curriculum includes four different workshops based on a Bible story. In the workshops, the children make crafts, hear stories, play games, see movies, sing songs plus much more! Our preschool class is available to 3 years olds (toilet trained) - 5 year olds. They meet in the preschool room in the lower level. The preschool class explores Bible stories through activities, crafts stories and games. Come join us and learn about God's love! You can view classroom locations on this church layout. 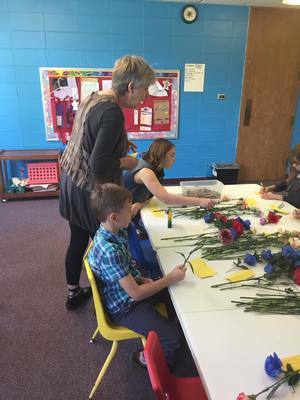 Unique to St. Luke, our children worship with their families for the first part of the Sunday morning service and then depart for Sunday school class after the Children's Story. Sunday School ends at the same time as the worship service. Sunday school coincides with the school calendar. 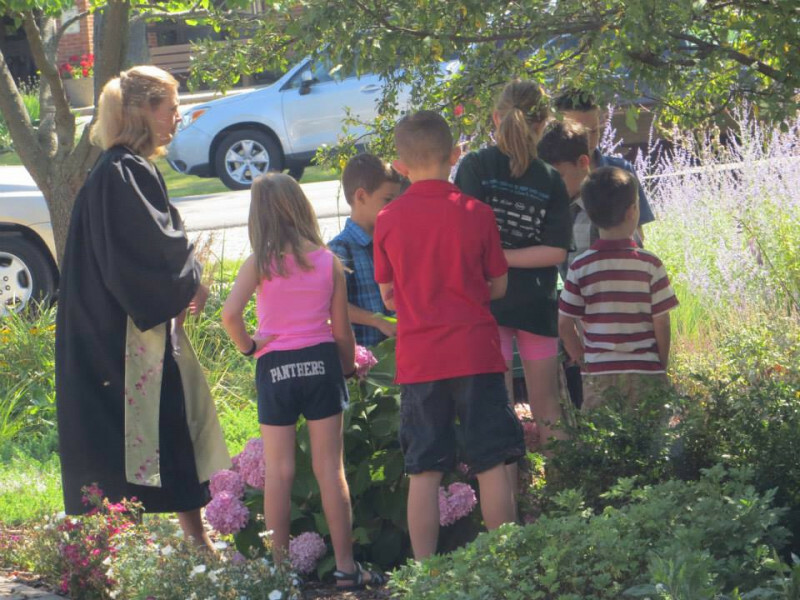 St. Luke offers quality child care for younger children whose parents are attending worship. The nursery is available for children under three years during the 10 a.m. service. The Nursery is located on the upper level of the church. Our preschool is taught by dedicated member volunteers. The curriculum helps children encounter the overall story of the Bible so they may interpret the story, connect it with their own experiences and learn to live as disciples of Jesus. Each week a Bible story is the focus of the lesson, employing stories, crafts and songs. St. Luke's Sunday school is based on a rotational model and is called Adventures in Faith (AIF). All kindergarten through fifth grade children are encouraged to attend. Visitors are always welcome. The rotational model teaches major Bible stories and concepts through child-friendly multimedia workshops: an Art workshop, Drama, Music, Games, Audio-visual, Puppets, Storytelling, and other educational media that appeal to children. The same Bible story is taught in all of the workshops for four weeks rotating the children to a different workshop each week by grade. We combine children into one class during the summer months for preschool through 2nd graders. The summer curriculum is a hands-on, activity-based one. Volunteers to teach a rotation for Sunday School and a class or two during the summer months are always needed and much appreciated! Contact Christian Education Coordinator Carrie Swenson.